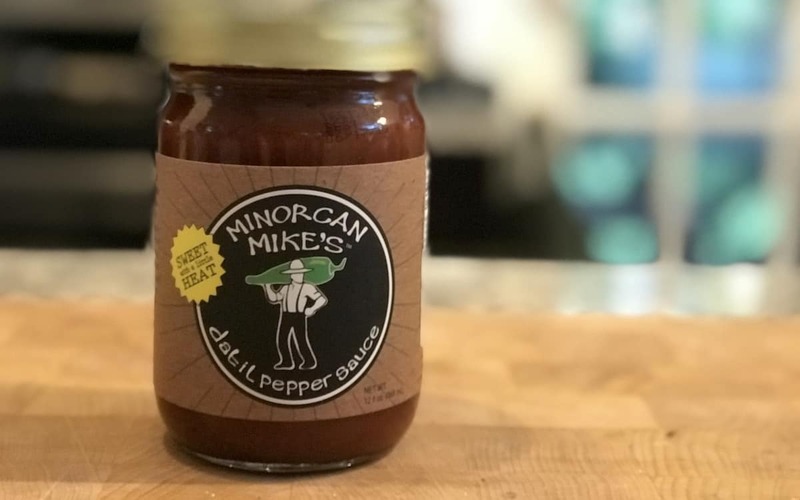 First things first: We love Minorcan Mike’s Datil Pepper Sauce (see the review here.) Its sweet, spicy, and unexpectedly complex flavor hit all the right notes for a datil pepper hot sauce. So learning that there’s a salsa option, too, is a terrific spicy snacking gift! Minorcan Mike’s Datil Pepper Salsa pretty much provides more of the same, which is a very good thing. This is one tasty sweet salsa, which – while not quite the flavor depth of the sauce – provides a bold sweet flavor with plenty of datil heat. When you have a winning formula, it’s good to see it through. So it’s no surprise that Minorcan Mike’s Datil Pepper Salsa has a flavor that’s very comparable to their sauce. In fact, the ingredient list maps pretty evenly between the two, including brown sugar and honey (more on that below). There are chunky pieces of tomatoes and bell peppers in Minorcan Mike’s salsa, giving a delicious garden fresh undertone to the dip. But, of course, the star is the sweetness. There’s a deep sweet flavor to Minorcan Mike’s Datil Pepper Salsa that pairs well with the datil pepper’s natural sweetness. In this, the salsa and the sauce are near equals and it’s absolutely delicious. Compared to other salsas, you won’t find many sweeter – think brown sugar sweet rather than fruity-sweet. 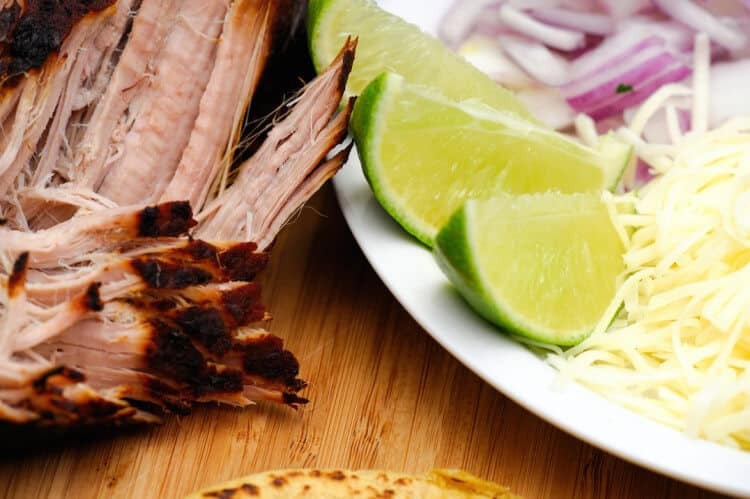 Where the sauce and the salsa differ (beyond the obvious) is in their finishing flavors. The salsa is not quite as intensely spiced as the datil sauce, so the flavor of the salsa tends to begin and end with this delicious sweetness. Salsas are of course more watery than a concentrated sauce due to the inclusion of fresh tomatoes, so this dilution is to be expected. There’s still plenty of flavor here. The honey and brown sugar actually take a more pronounced role in the salsa as the sweetness is the driving flavor, next to the chili pepper heat of course. Yes, datil peppers are equal in heat to habanero peppers, and there’s plenty of spiciness in this sauce. But Minorcan Mike’s has done an excellent job balancing the heat-to-flavor ratio here. We found the salsa to be a little less spicy than the sauce, and that’s also to be expected seeing the salsa isn’t as concentrated. Both sit at the upper end of family-friendly. It’s a heat level that makes its presence known, but still allows the salsas other flavors equal standing in the eating experience. Simply grabbing a bag of tortilla chips and dipping away is a perfect way to enjoy Minorcan Mike’s salsa. The salt of the tortilla chips pairs really well with the overall sweetness here. 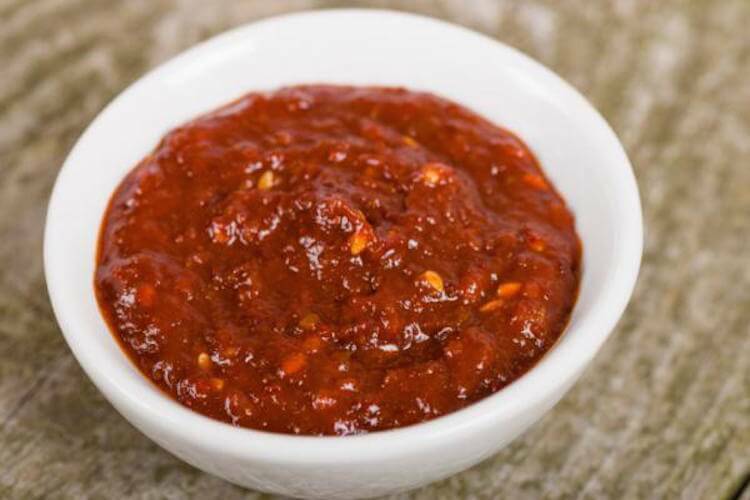 And like Minorcan Mike’s Datil Pepper Sauce, the salsa is an excellent topper to seafood, pork, and shellfish. We tried it with grilled salmon, and it was a delicious pairing. The salsa is bold, so it’s likely better with meatier fish than more delicate textures. 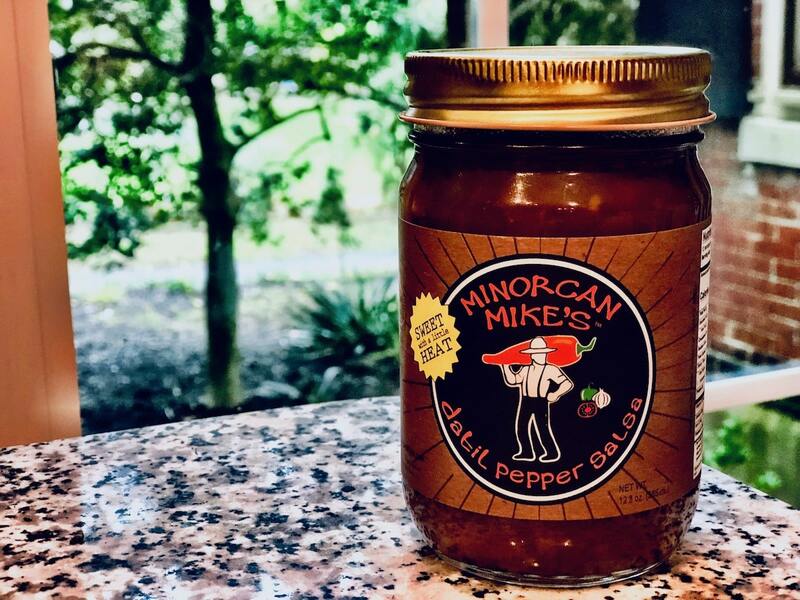 If you’re looking for a sweet salsa that’s different than the normal fruit-based options – definitely give Minorcan Mike’s Datil Pepper Salsa a try. It’s a bold sweetness with plenty of heat. This is one salsa that will make a statement at your next gathering.